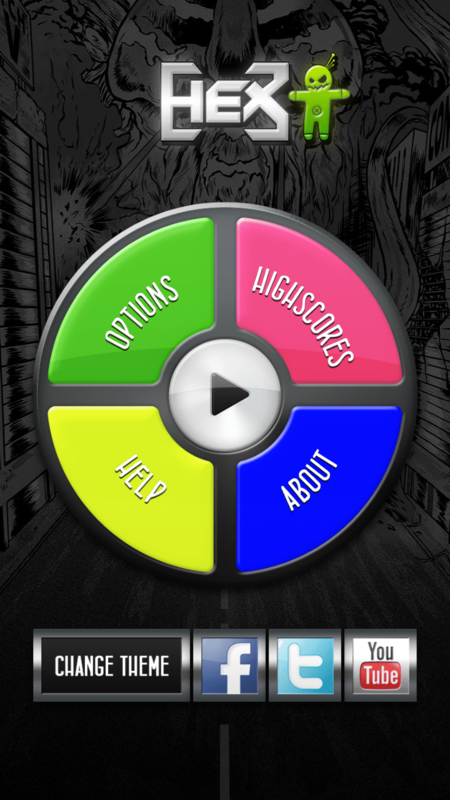 Home » Post tagged "andengine"
I’ve just released my first FREE Android game on Google Play! 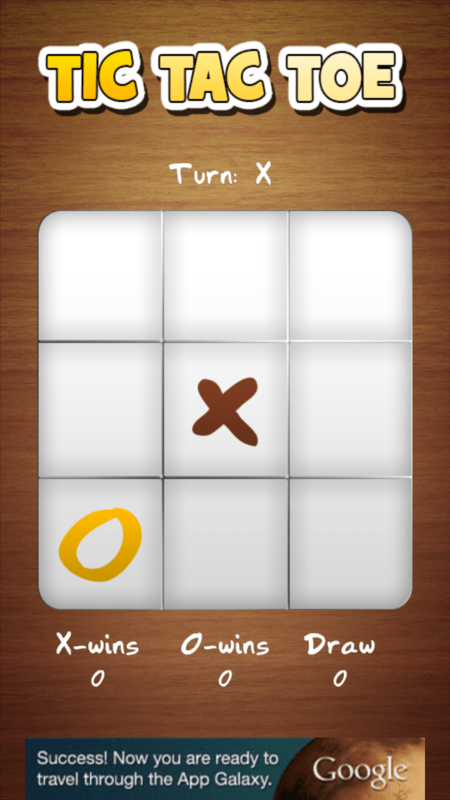 Tic-tac-toe (or Noughts and crosses, Xs and Os) is a pencil-and-paper game for two players, X and O, who take turns marking the spaces in a 3×3 grid. The player who succeeds in placing three respective marks in a horizontal, vertical, or diagonal row wins the game. 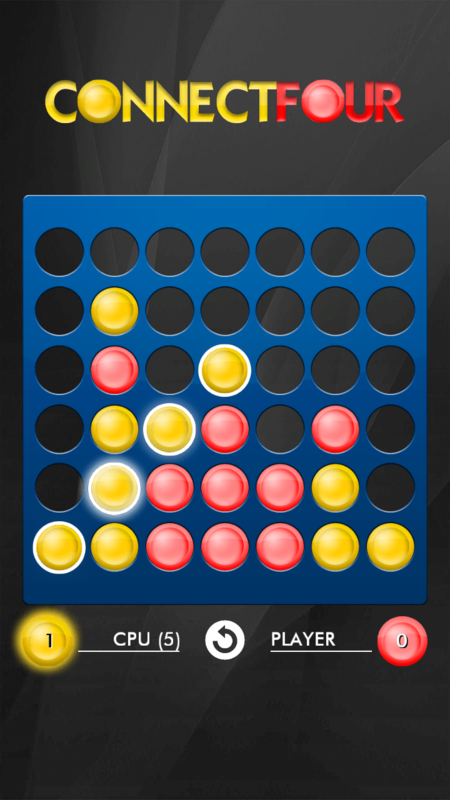 I am currently developing my first Android application – a simple Tic Tac Toe game. It will be released soon. Please follow me for more info.